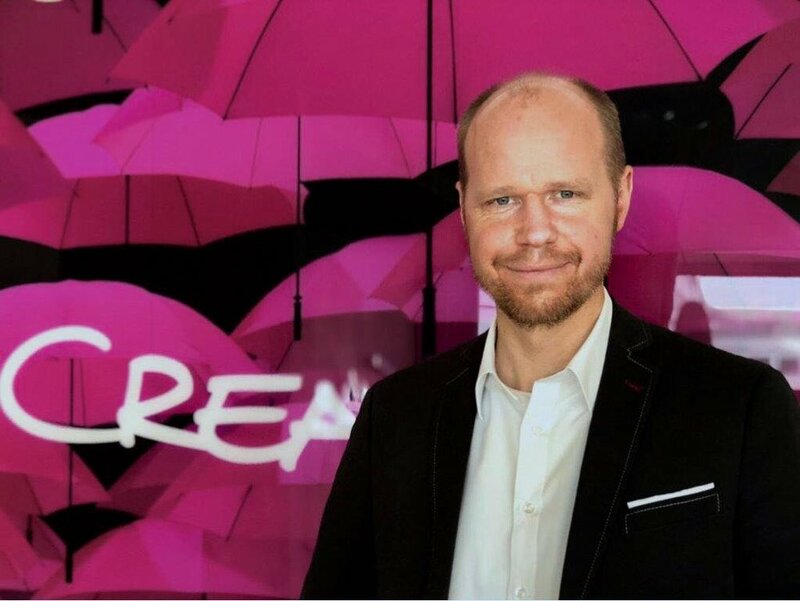 Rainer Klose is working in the Leadership Development and Culture Department of Deutsche Telekom. He studied economics with focus on behavioural management. In his current position he is responsible for transformation and leadership projects, mainly with focus on corporate culture development. Newer PostThe sun is still in my eyes. Reflecting on the constructiveness of life.